Magicians who appeared in last year’s production of Impossible have accused producer Jamie Hendry of copying their acts for the show’s current run in the West End. They have called his actions “cheap and unethical” and demanded that he remove them from the show, currently running at the Noel Coward Theatre in London. Jamie Allan and Luis de Matos are magicians who featured in the show when it played in London last year. 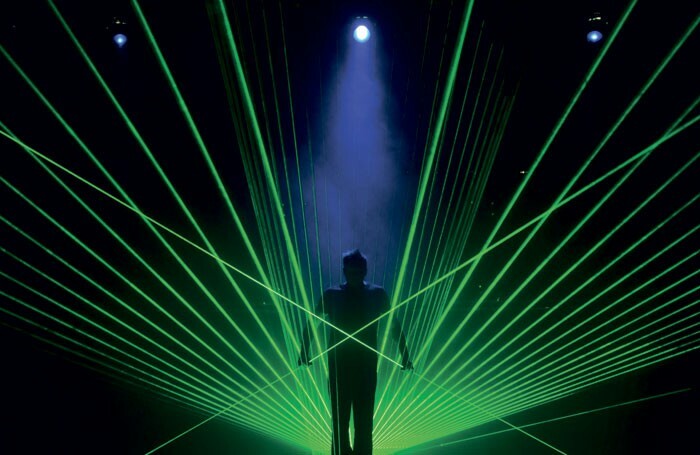 Allan said his act, a laser levitation stunt, had been replicated in this year’s production, based on the positive response he had with it last year. “It’s a blatant attempt to copy my creation, which I did for them in good faith. It’s how I earn my living. Every penny I earn is spent trying to create things that will resonate with the audience, and it’s so easy for someone to rip off a cheap version of it,” he told The Stage. 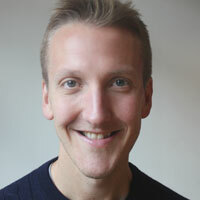 He acknowledged that the routine used in this year’s show was different to his in some ways, but claimed there were “similarities in plot and technique” that producers would have seen when he performed it last year. He added that it felt “cheap and unethical to try and copy something”. The magician accused Hendry of “trying to take the food out of my mouth” and said that there was an understanding within the magic world that you show respect to fellow performers “when you step on someone’s toes”. De Matos, whose act Order and Chaos involved postcards given to audiences as they enter the theatre, said his trick had been used on both the subsequent tour of Impossible and in the current London run. “Despite my requests… the producer insisted upon using that signature piece of mine during the tour, once again having another performer plagiarising that effect on the current West End show. I regard such behaviour as not only unethical, but misleading to both audiences and myself,” he told The Stage. De Matos said Hendry was at risk of infringing his copyright, because the act copied was a “dramatic work”. However, copyright in magic is considered a grey area, because a trick is not protected but the presentation of it can be. According to the Magic Circle, it is difficult to bring action for copyright because of the costs involved in such cases.